Notes about this on line edition of "Early Church Fathers"
The Early Church Fathers is a 38-volume collection of writings from the first 800 years of the Church. This collection is divided into three series, Ante-Nicene (ANF), Nicene and Post-Nicene Series I (NPNF1), and Nicene and Post-Nicene Series II (NPNF2). These files have the majority of the text printed in the actual books, but the indexes are not included. In fact, Volume IX of the Ante-Nicene Series, which consists entirely of index information, is not available. These writings are not the Bible! "It is now the universal opinion of critics, that the first eight of these professedly Ignatian letters are spurious. They bear in themselves indubitable proofs of being the production of a later age than that in which Ignatius lived. Neither Eusebius nor Jerome makes the least reference to them; and they are now by common consent set aside as forgeries, which were at various dates, and to serve special purposes, put forth under the name of the celebrated Bishop of Antioch." (Introductory Note To The Epistle Of Ignatius To The Ephesians) But the small number of forgeries provide historical context, for although they falsely purport to be written at an earlier age, they do reflect thought of the real age when they were written several centuries later. Having said all this, we hope you enjoy reading the materials here, for at the very least, they do represent real history. The Original authors who wrote about their faith 2000 years ago. The Electronic Bible Society (EBS), for converting the paper book into electronic text. Christian Classics Ethereal Library, for the core of original HTML formatting. 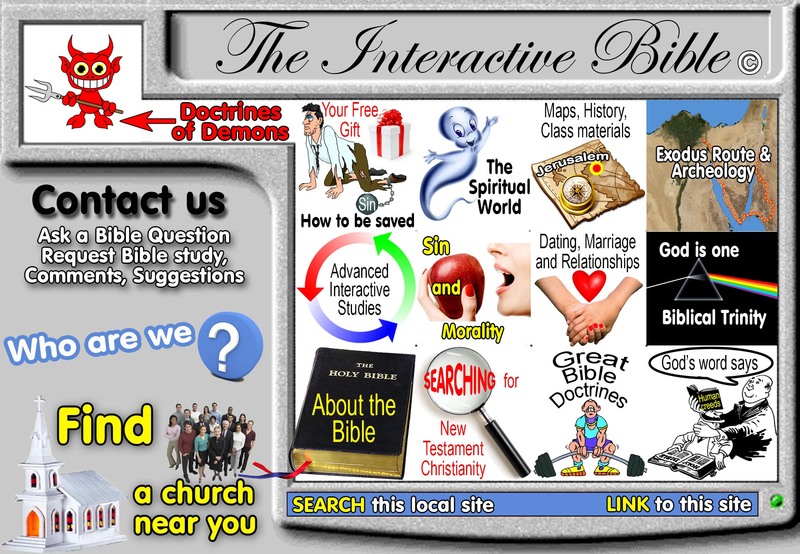 The Interactive Bible and Steve Rudd, for this on-line edition with power search capabilities. In these files you will see Greek and Hebrew text transliterated into the Roman alphabet. To see them Greek and Hebrew in their own alphabets, you should install two public-domain fonts: SPTiberian and SPIonic. (In Windows 9x, install with the fonts control panel.) You can download these fonts for Mac or Windows from this server. Footnote Bug Apparently some of the footnote references are off by a couple in some of the volumes. That is, the actual footnote is a couple of references above the one linked.